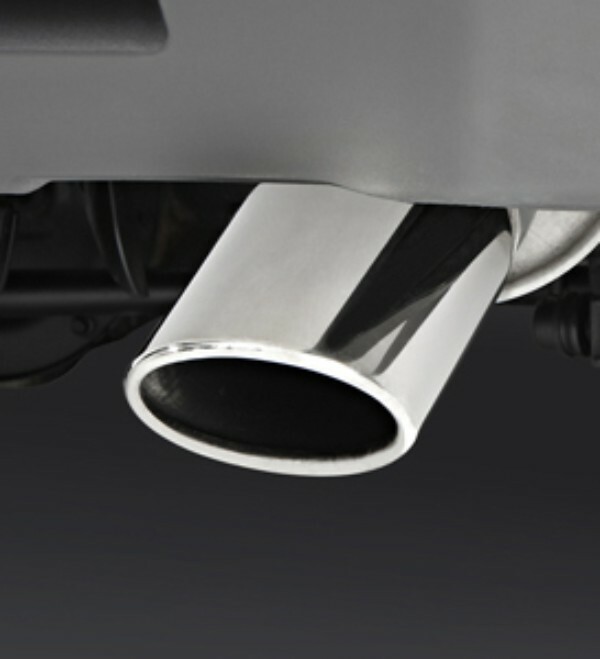 Add a sporty appearance to your vehicle with this highly polished, stainless steel Exhaust Tip. 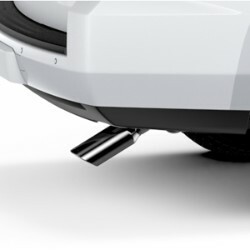 For use on original equipment exhaust system only.. This product replaces 19170728.